We recently sat down with Don Campbell, president of the Real Estate Investment Network (REIN), to discuss his new book Secrets of the Canadian Real Estate Cycle and get his expert take on the market today. 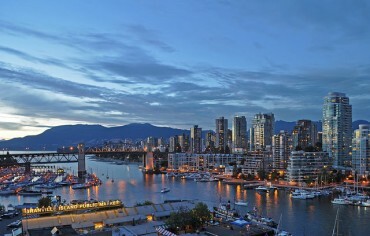 The Canadian real estate market appears to be outperforming markets elsewhere in the world, with some major cities even experiencing double digit growth while others move at a slower pace. Is this a boom that’s about to bust, or is this growth supported by the right fundamentals? Don was more than happy to answer this and our other real estate questions. 1. Let’s jump right into it. Housing prices in Canada continue to rise in major markets while elsewhere, especially in the US, real estate has suffered. Why is this? Real estate is impacted by both Market Drivers – jobs, GDP, etc. – and Market Influencers. In Canada, Market Influencers such as the long-term low interest rate environment and foreign offshore money have supported the growth we’ve seen. I’ve spoken to many economists around the world and they’re saying Canada is a safe haven compared to other markets. 2. 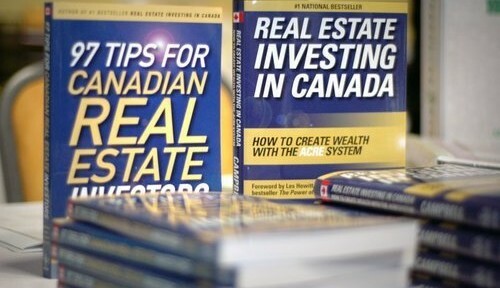 The title of the book is Secrets of the Canadian Real Estate Cycle. Where are we at in this cycle? As a whole, Canada is coming out of a slump and investors should be preparing for the recovery phase. However, each city has its own cycle and should be analysed on its own. It is worth pointing out that Toronto and Vancouver account for close to 44-46% of the weighting reflected in Canada’s average housing price statistics. With this book I want to put people like me out of business. That is, we want to help the inexperienced investor make educated real estate decisions and not rely on backward-looking real estate statistics. 3. In your book you present a case study of Toronto in 1989 when it went from boom to slump. What makes the market different, if anything, now? There are some similarities such as the influx of foreign investment, as international investors seek a safe haven for their money. When some of the world’s major economies start to recover, we will see this money repatriated domestically. This discontinued capital influx will likely result in housing supply outstripping demand in Toronto. The rate of growth experienced in the pre-construction condo market cannot continue. 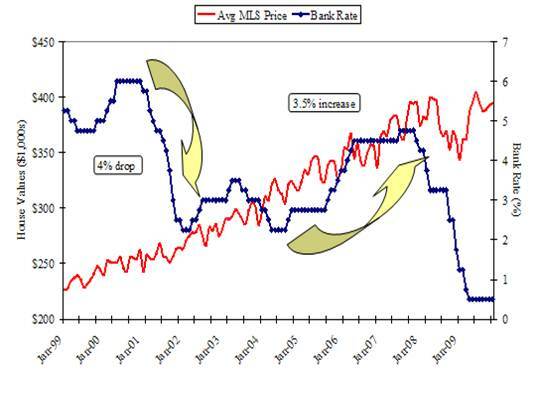 I would say the best time to buy passed in 2004-2005, and we will likely see an average price decrease in 18-24 months. Some contest that the 100,000 immigrants coming into Toronto per year will absorb the supply, but this is just not the demographic buying these units. Still, it is unknown how long it will take for the world economies to recover, and, thus, for markets like Toronto with foreign investment to correct. 4. What causes a real estate slump? And conversely, a real estate boom? A real estate boom shows up in the key Market Drivers well before felt in the real estate market, which typically lags about two years. Investors should also pay attention to Market Influencers but not make decisions solely on them. 5. How do you capitalise on these two stages? In a slump, investors want to focus on managing their properties, keeping them rented out, and paying the mortgages down. Investors typically should not be buying, but instead paying off mortgages to free up equity for the real estate recovery to come. Conversely, in a boom, investors should be very selective with their properties and lock in to low interest rates. 6. Which Canadian markets are set to boom and slump? Edmonton and Calgary real estate is currently undervalued, and is set to boom in the near future; Winnipeg will hit single or double growth digits; and in Ontario, Kitchener, Hamilton, and Barrie/Orillia are expected to perform well. 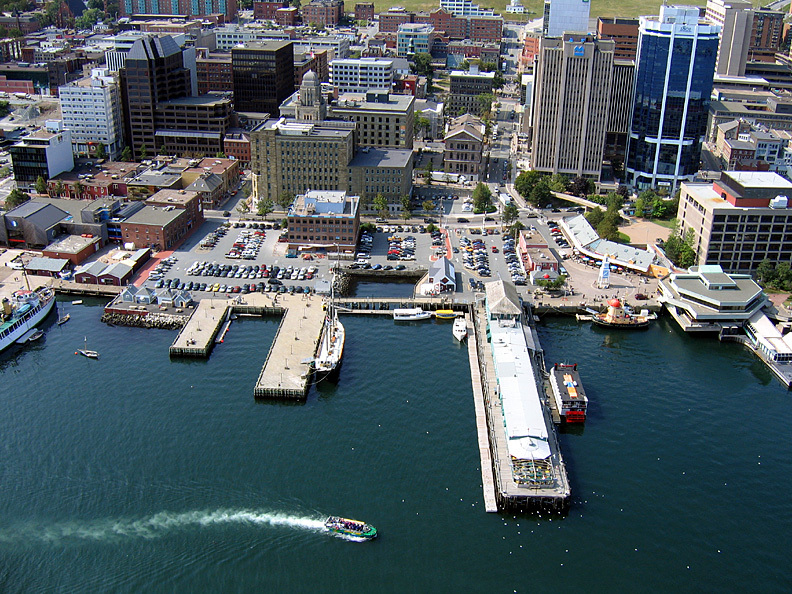 Halifax is another big one to look out for with that multi-billion dollar shipbuilding contract just awarded to them. However, while some investors will be scrambling now to get in there, the Market Drivers will not be present for a while yet. Will those parking lots turn into condos in the near future? 7. This next one comes courtesy of Toronto real estate agent and author Brian Persaud. He suggested we ask you whether it is a good idea to buy a student rental when your kids go away to school? Absolutely! 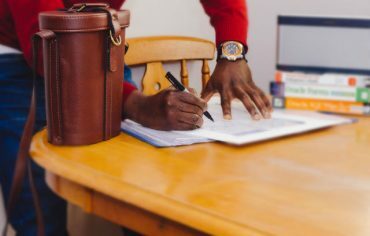 In fact, a lot of investors in The REIN network do this: sign a joint venture with their kids, the parents providing the funds and the kids providing the management of the property. The kids are responsible for finding tenants, collecting rent, and acting as the property manager. Many kids have graduated debt-free by doing this. 8. 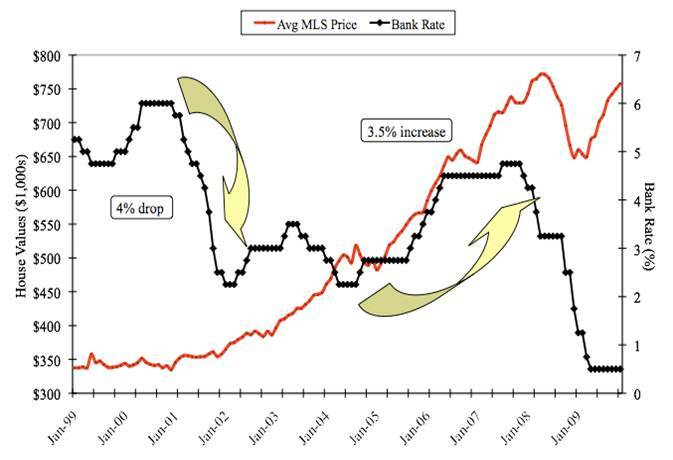 Housing prices and mortgage rates tend to work in opposite directions. What does the long-term low interest rate environment we’ve been experiencing say for the housing market? This is a myth which our research has proven not to be true; however, the present long-term low interest rate environment has had small effect on prices in major markets like Toronto and Vancouver, and will result in some correction when rates rise. We’d like to thank Don for his time, insight, and graphs. As always, we find what he has to say extremely valuable. After meticulously researching the real estate market, clearly outlining your homeownership goals, and looking into the condo developer’s track record, you’ve finally decided to take the plunge into the buyer’s pool and purchase a pre-construction residence.